We are thrilled to announce that the last few months of taste-tests, licensing applications, and artwork approvals has resulted in our approval as a licensed vendor for North Dakota State University. 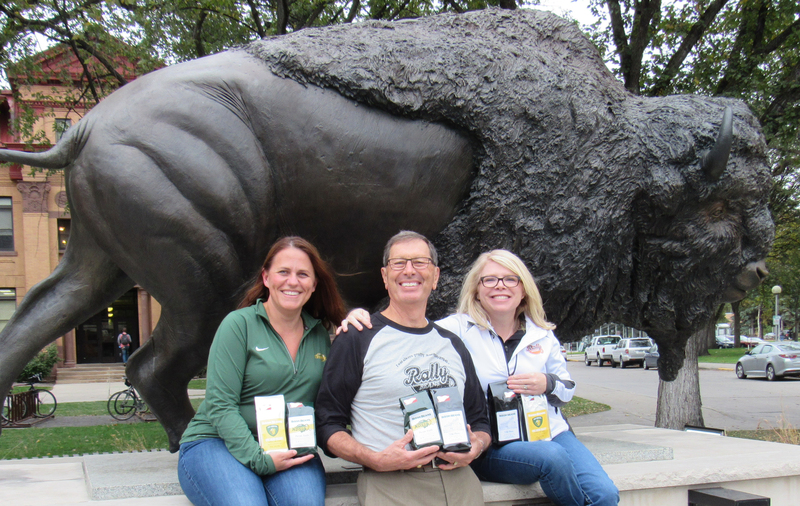 Our new product line, Bison Beans, is a Collegiate Licensed Product, and a portion of all Bison Beans sales will be given back to NDSU to help fund athletics and student programs. Planning for this product release and marketing has been overwhelming, to say the least. As we were working hard to leverage all of our connections in town, our good friend, Holly, connected us to her father-in-law, Erv, who has a few Bison connections. He was gracious enough to put us in touch with a few key people, and the result is a big, big launch weekend for us. 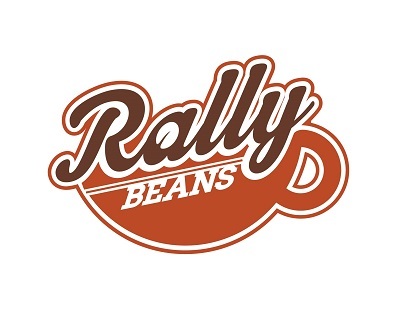 We’ll be all over Fargo during Homecoming this weekend, giving away brewed samples as well as bags of beans. We’re excited to finally see the bags of Bison Beans, but we are even more excited to have our friends and family hanging out with us this weekend to get the word out. We’ll be posting regular updates about all the places you can find us, but for the most current and complete list, check out the Upcoming Events page of the Bison Beans website. Come on out and see us! And join our online conversation – follow Bison Beans on Facebook, Twitter, and Instagram, and tag us or hashtag your posts #bisonbeansbuzz. 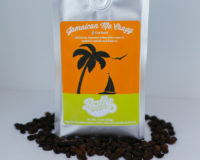 To purchase Bison Beans, check out the online store at BisonBeans.com. Bison Beans will also be available for sale at the Fargo Scheels, and the NDSU Bookstore. Hope to see you at one of our events this weekend!